Click here for a list of villages supported by your contribution! 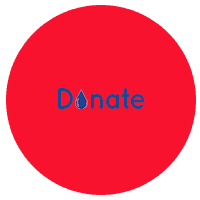 Paani Foundation is a not-for-profit company set up in 2016 by the team of the TV series Satyamev Jayate to fight drought in rural Maharashtra. Water scarcity is largely a man-made condition, and we believe that only people’s efforts can solve the crisis. Paani Foundation aims to harness the power of communication to mobilise, motivate and train people in this mission to eradicate drought. Offering training in scientific watershed management, leadership and community-building, Paani Foundation is now working in roughly 90% of drought-hit Maharashtra. Our flagship project, the Satyamev Jayate Water Cup was instituted in 2016 as a way to encourage villages to apply their training in watershed management. Water Cup 2019 will be held from 8th April to 22nd May 2019. The TV show Satyamev Jayate taught us that communication can mobilise people into action, and people themselves are a force that can change circumstance. Enthused by this we thought that if we work on one specific issue and stay with it for a consistent period of time, then perhaps we could be part of a massive social transformation. The issue we chose was water. Large parts of rural Maharashtra are afflicted every year with drought, badly affecting thousands of villages and crippling every aspect of social life. Maharashtra has 43,665 villages divided in 355 talukas. We found that wherever the issue had been solved in villages like Hiware Bazar, Ralegan Siddhi, Hivre, among others – the solution lay in people’s collective efforts and labour. 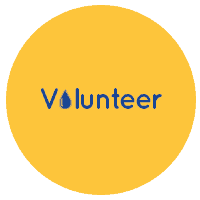 So, Paani Foundation was conceived to work with people across the spectrum using our skills as communicators to empower and mobilise people to work together to fight drought. In the first year we worked in 3 talukas, in the second year we worked in 30 talukas. We have now embarked on the third year of the Water Cup and worked in 75 talukas. We have now embarked on the fourth year of the Water Cup and will work in 76 talukas. I invite you to join in this endeavour, and make it a water revolution. Through our journey we have come across some powerful and heart-warming stories of ordinary people who have overcome poverty, bridged political divides, defeated apathy and united their society to make their area water-abundant. 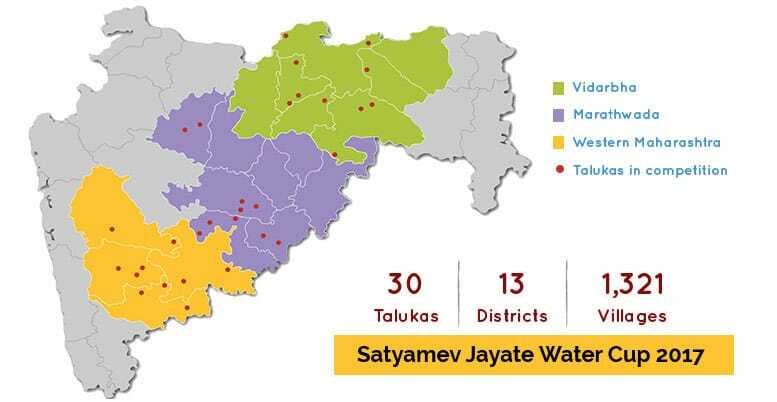 Meet the villages that topped the Satyamev Jayate Water Cup 2018. Takewadi village of Maan taluka received the first prize at the Satyamev Jayate Water Cup 2018 award ceremony. Discover their journey in this battle against drought. Bhandwali village of Maan taluka was blessed with an abundant water supply. Yet, they participated in the Water Cup 2018 and bagged the second prize (jointly). Here is their story. Sindkhed village of Motala taluka, were the joint second prize winners of the Water Cup 2018. Guess what, not only did they bag kudos, they also discovered hidden treasure left behind by their ancestors! "Our only identity earlier came from the fact that many in our village belong to the Pardhi community. Now we have a new identity," say the residents of Narkhed taluka's Umtha village. Umtha jointly received the third prize at the Water Cup 2018 award ceremony. Anandwadi village of Ashti taluka, is the joint third prize winner of the Water Cup 2018. Here is how they transformed their village. Villagers from Sarapdoh resolved that every household should have a soak pit. Today, 95% of homes in the village have soak pits. The effect of the soak pits is such that the hand pumps now have water just like after the rains. Here's a video about their journey. Earlier, by the end of January, most of this village's water reserves would be depleted. But the watershed management work they did during Water Cup 2017 increased their water supply by almost two and a half months. They yearned to further increase their water supply. This yearning resulted in them winning the first prize at the taluka level in Water Cup 2018. "After having received just 31mm rainfall our water structures are full. We are overjoyed at our success," say residents of this village. Watch! Karanji village was one of the top 16 villages of the Satyamev Jayate Water Cup 2018 and received the first prize at the taluka level. Here's their story. Four days of hailstones destroyed Wai. A lot of their food grains were damaged. Even then, they were determined. They refused to accept defeat. Once they started Shramdaan, they kept at it and worked persistently for 45 days. They received the first prize at the taluka level and were among the top 16 villages of the Water Cup. A well that once ran dry in this village now has water in it. Crops grown on plots with graded contour bunds are flourishing. Here’s why this village won the first prize at the taluka level. When Asbewadi received rainfall on 5th June 2018 all the watershed structures that they had created filled up. The ground water level that had fallen to 700-800 feet, has now risen to 200 feet. Asbewadi won the first prize at the taluka level. Residents of Dipewadgaon did Shramdaan during morning and at night. Women would finish their household chores, complete the piece work that supplemented their income and would head for Shramdaan. Everyone worked really hard, all because they didn't wish their children to meet with the same fate that they did. Discover their journey in this video. 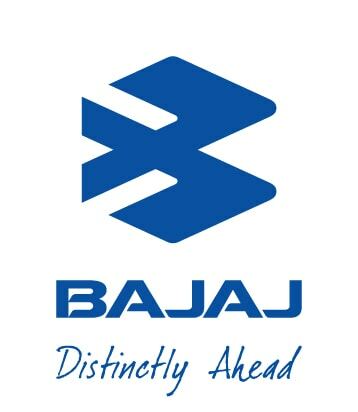 "We were inspired by our neighbouring village Jitapur and determined to participate at the next opportunity. In fact we had made up our minds to excel at the state level," explained the residents of Shahpur Pr. Rupagad. Discover how they made it to the top 16 in the Water Cup. Do you want to be part of the movement? Click to know more. It rained across several villages in Koregaon taluka of W. Maharashtra this afternoon for nearly 20-30 minutes. Now that people have seen a little preview of the reward they will soon get, their excitement and energy to complete the #watershedwork is at its peak.